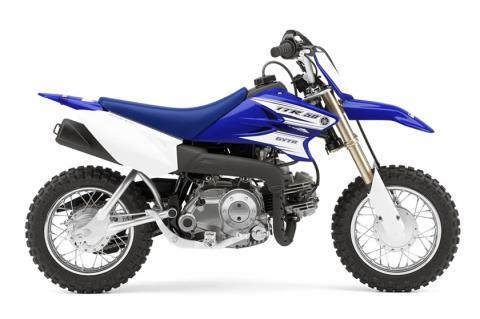 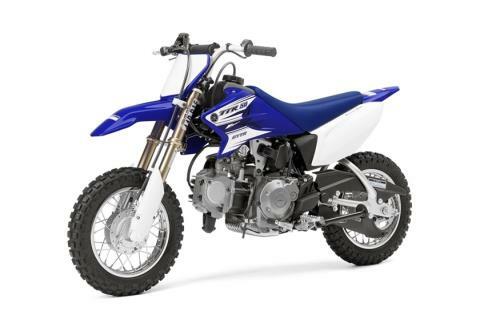 ACCESSIBLE PERFORMANCE: Great for learning and / or playing, complete with 49 cc of four-stroke fun feeding power through a three-speed automatic-clutch transmission. 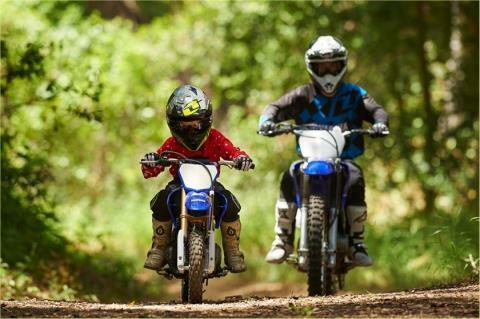 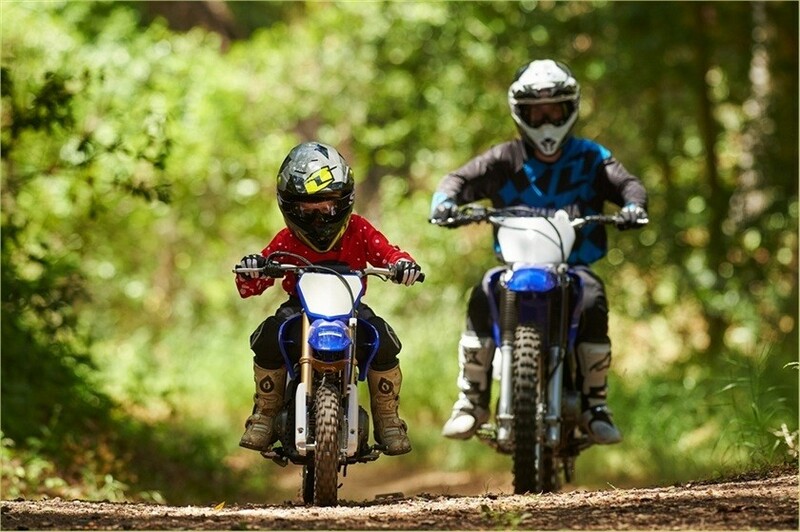 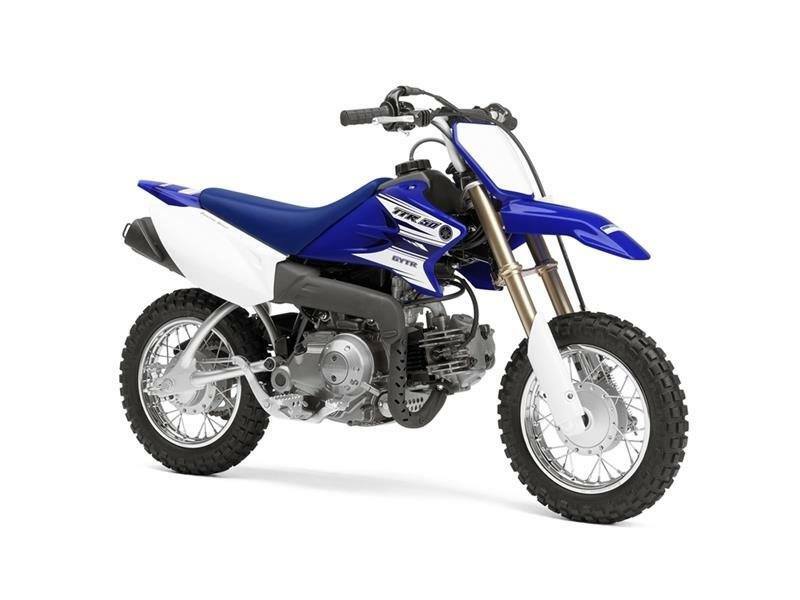 USEABLE, ENTRY-LEVEL MOTOR: 49 cc air-cooled, SOHC powerplant puts out smooth, reliable four-stroke power perfect for kids and small novices. RESPONSIVE POWER: 11 mm Mikuni® VM-type carburetor with automatic on / off electric heater ensures crisp, dependable throttle response. 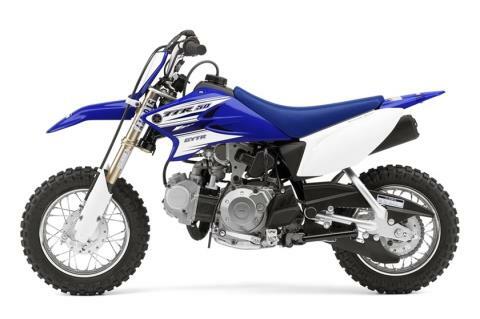 LIGHTWEIGHT SINGLE SHOCK: Monocross rear suspension is controlled by a single coil-over shock and provides 2.8 inches of bump-smothering rear wheel travel. RACY STYLING: Cool-looking YZ bodywork includes an integrated front fender / number plate.